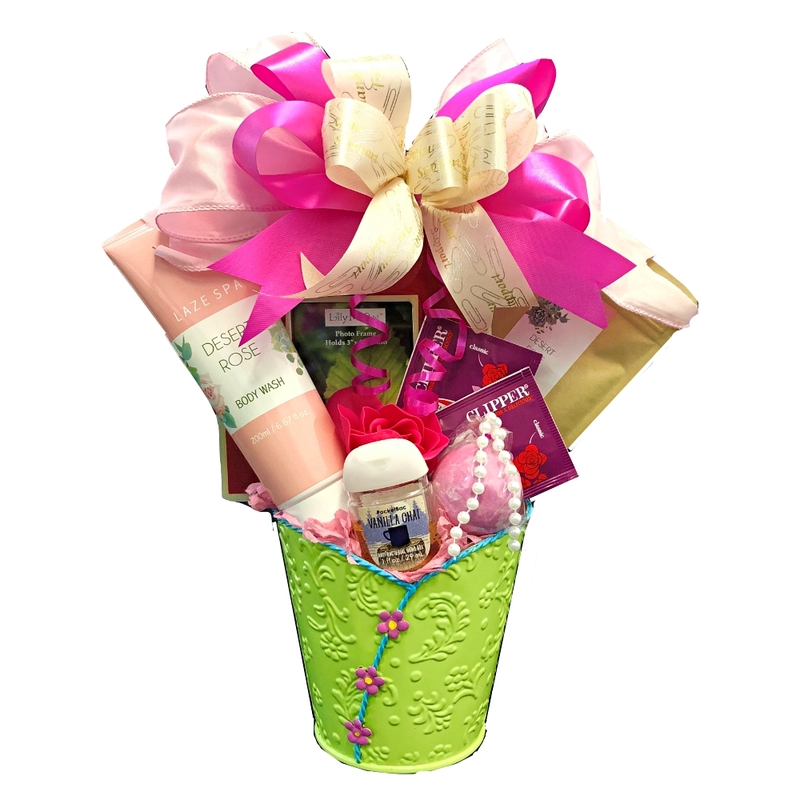 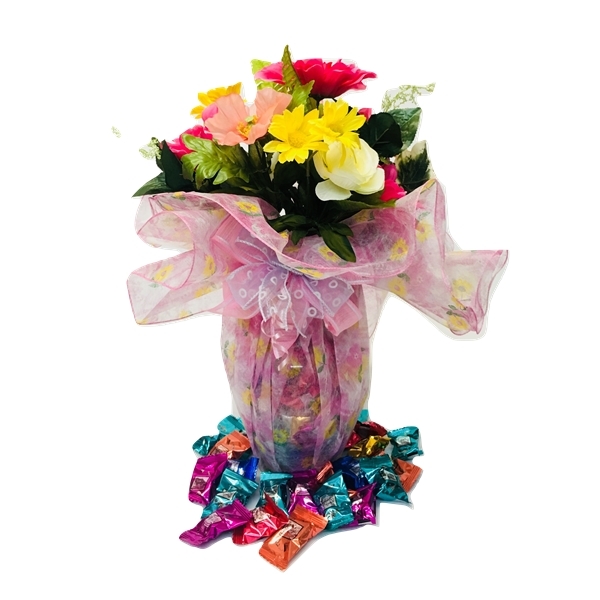 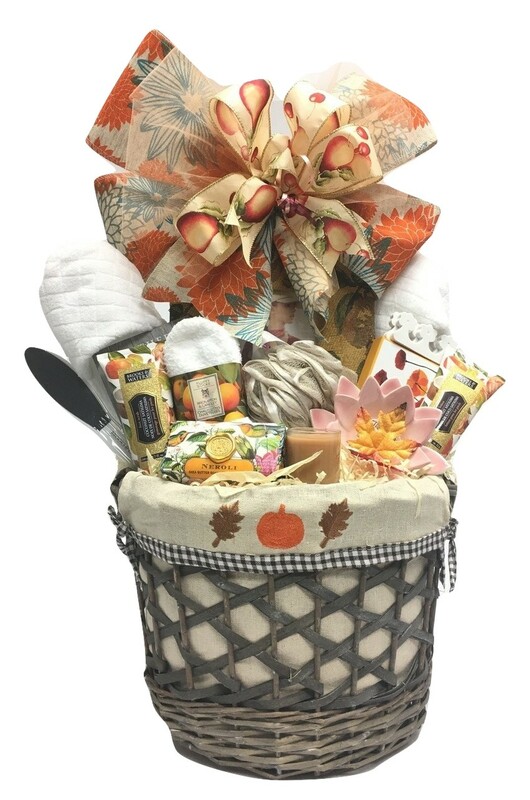 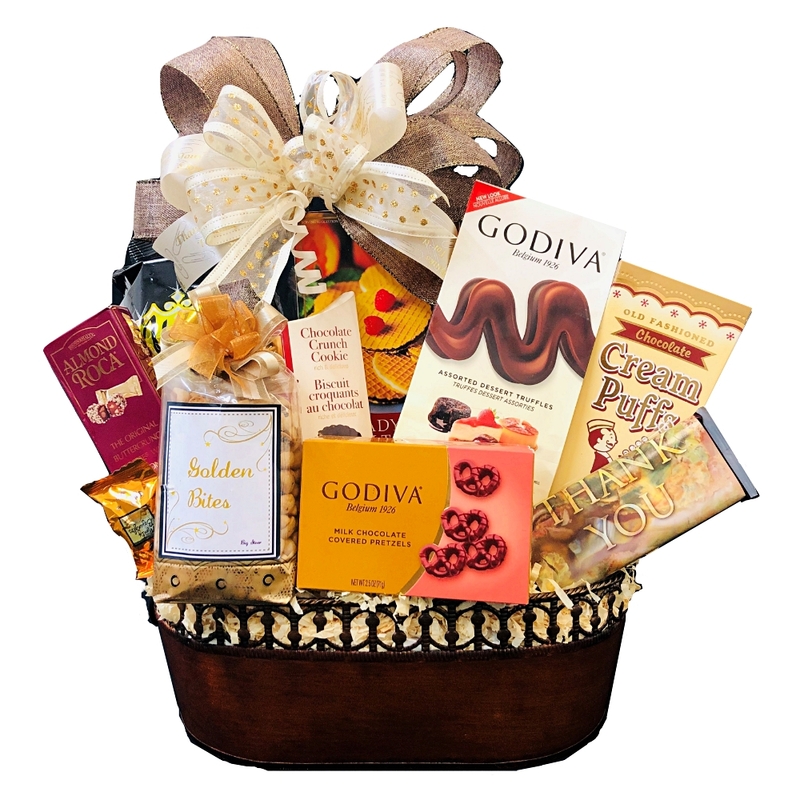 Make it a Romantic Evening with this gorgeous gift basket full of sweet and savory snacks. 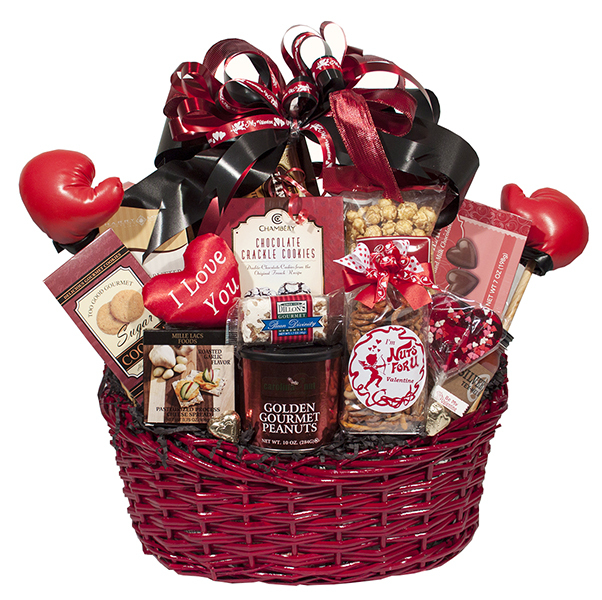 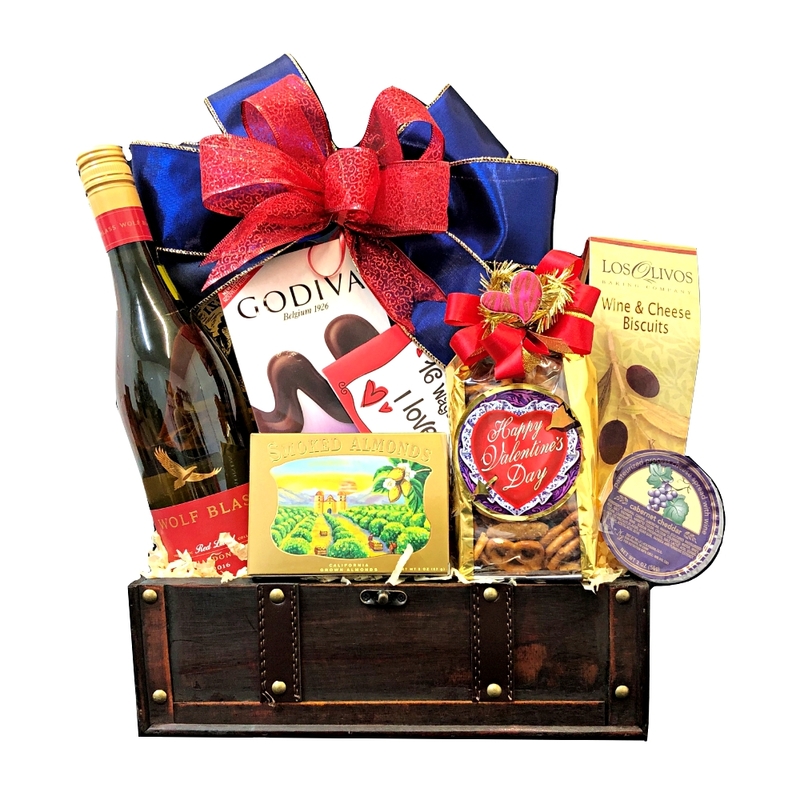 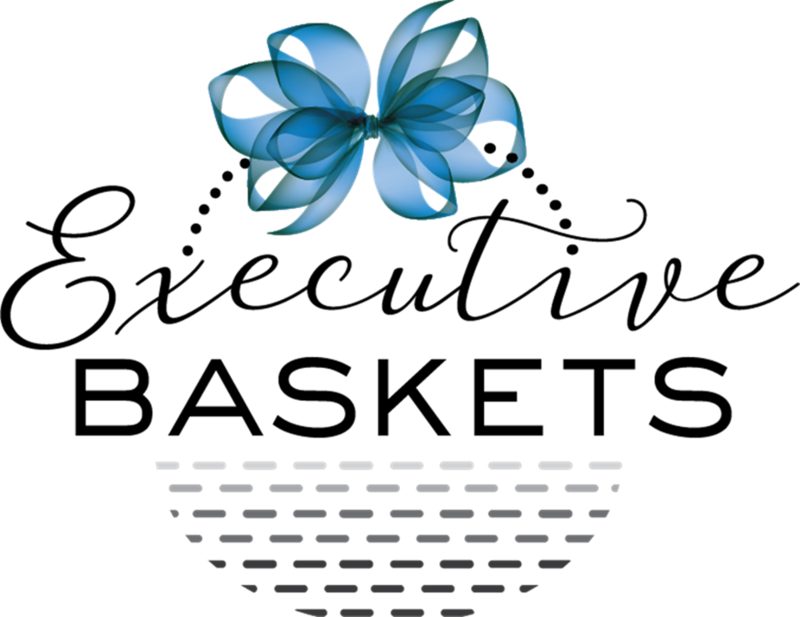 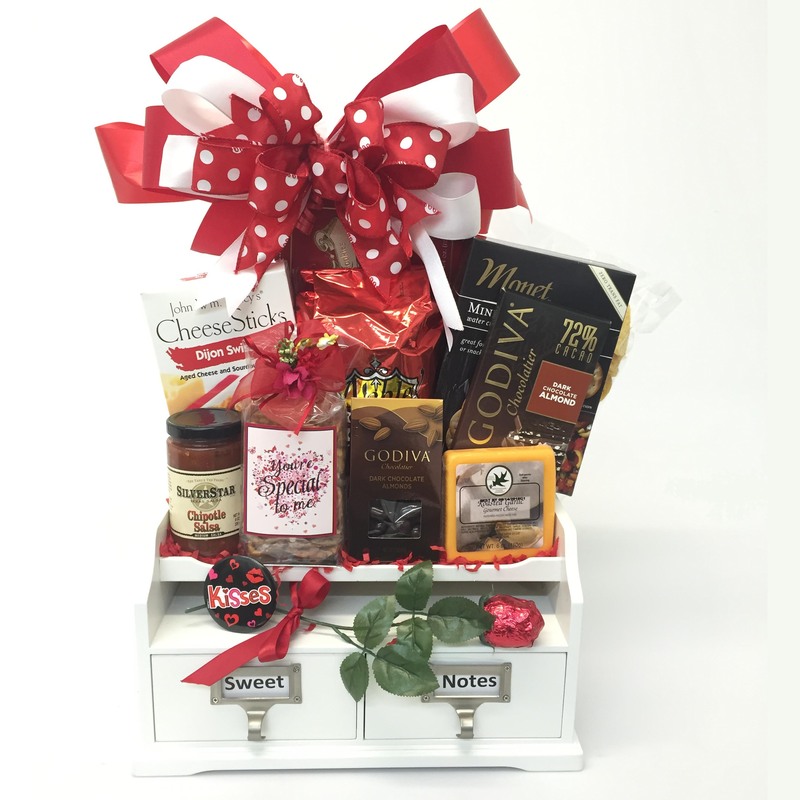 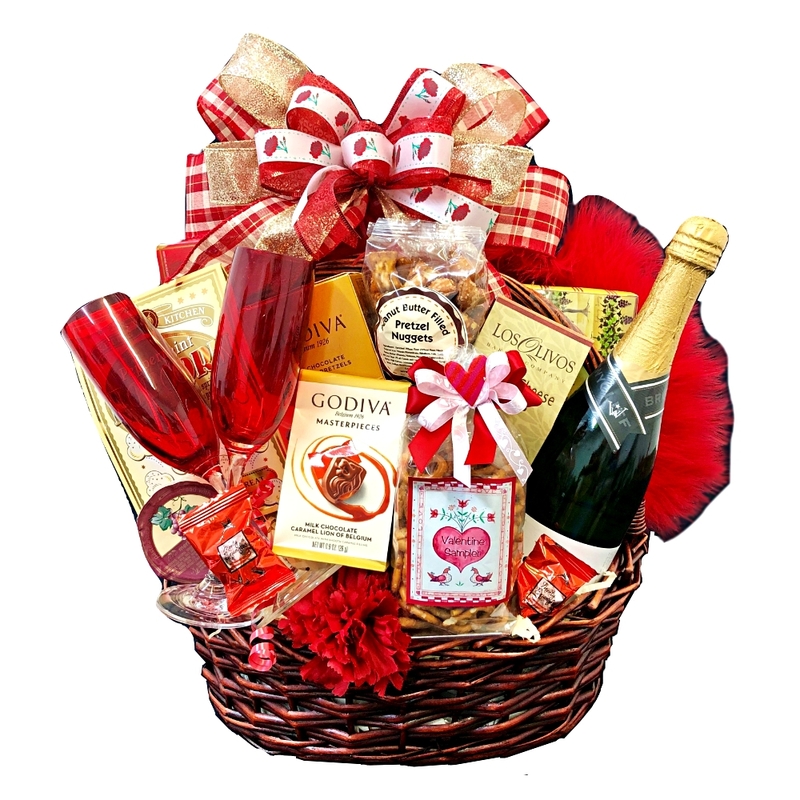 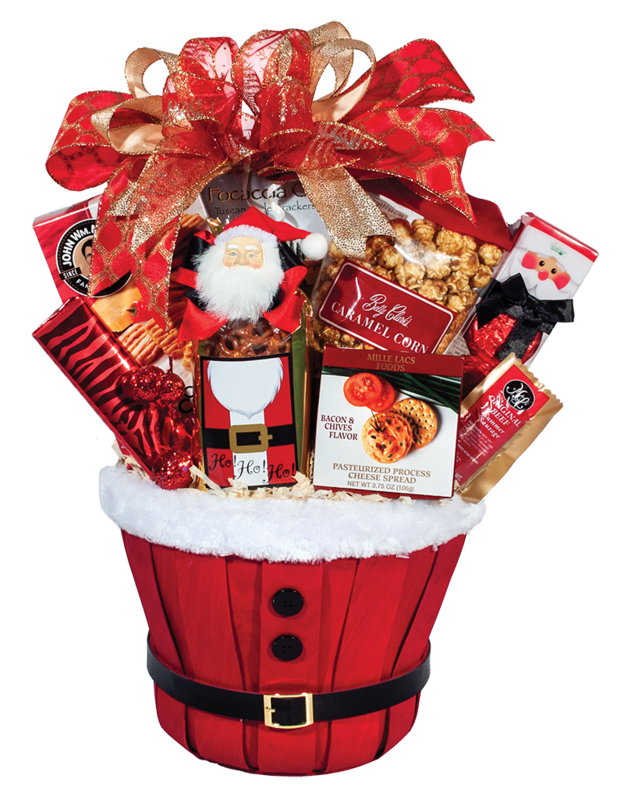 Beautiful basket includes: Peanut Butter Pretzels, Popcorn, Wine and Cheese Biscuits, Focaccia Crisps, Cheese, Godiva Chocolate Pretzels, Godiva Masterpieces, Valentine Sampler Gourmet Nut Snack Mix, Truffles and a bottle of champagne. 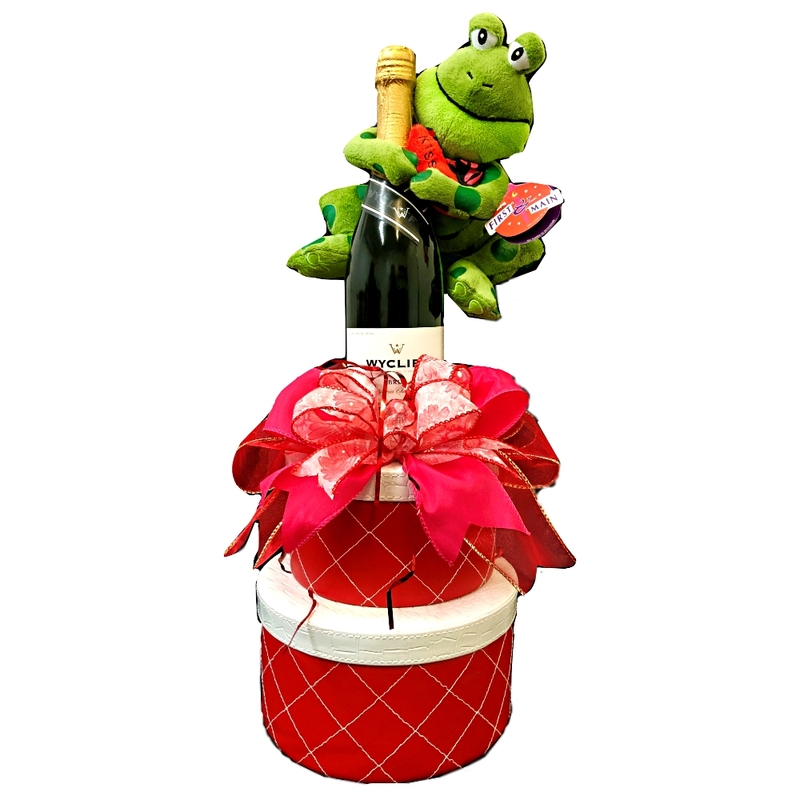 Enjoy your romantic evening and fall in love all over again.